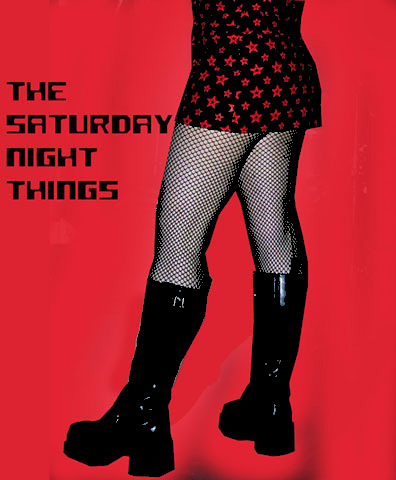 abbycomix » The Saturday Night Things! Frontwoman, Abby and drummer, Justina (both ex-MZ. PAKMAN) have teamed up with luscious boy-rockers Patrick and Ben to deliver a catchy punk-rock sucker-punch that will leave you begging for more!